As an Elder Law Attorney, I often talk to my clients about their end-of-life wishes. We memorialize their wishes in a legal document called an “Advance Directive for Healthcare.” The Advance Directive expresses the patient’s wishes about life prolonging procedures at end of life and also appoints a “Health Care Surrogate” to make decisions when the patient cannot. The Health Care Surrogate must make medical professionals aware of the existence of the Advance Directive and must make any decisions about end-of-life care. A recent case in Georgia was settled before trial when a hospital and staff were sued for disregarding an Advance Directive. The contentious case was the subject of several appeals, including one before the Georgia Supreme Court. The plaintiff, the granddaughter and health care agent of the patient alleged among other things that the hospital and doctor intubated her grandmother and put her on a mechanical ventilator, which prolonged her life when she was in a terminal condition and caused her unnecessary pain and suffering, contrary to her advance directive for health care and the specific directions of her designated health care agent. 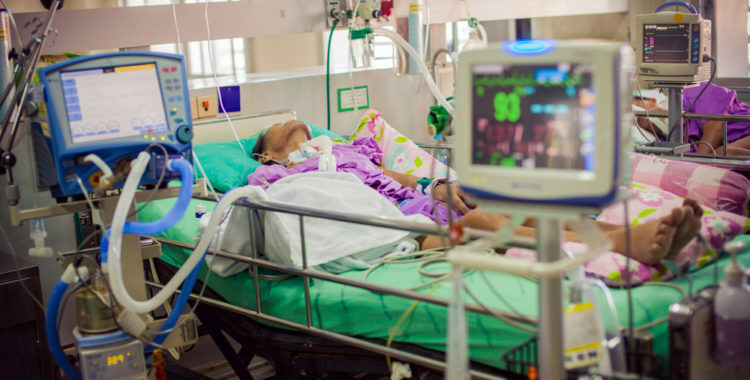 The family in this case, had suffered through another family member’s arduous dying process and having to make the decision to disconnect a ventilator. The patient wanted to make sure that her granddaughter and health care agent would never have to make that type of decision for her. She specifically told her granddaughter that “she was ready to go when the good Lord called her,” and said “when it’s my time, it’s my time, don’t prolong it.” She told her granddaughter specifically that “[s]he did not want . . . to rely on a machine to have to live,” including a ventilator to breathe for her. She executed an Advance Directive in 2009. In 2012 the patient suffered a medical event that appeared to be a stroke. The family brought the patient to the Emergency Room and supplied the hospital with a copy of the Advance Directive. The granddaughter also gave the Hospital her contact information, including her home, work, and cell phone numbers and her husband’s cell phone number, so that she could be reached whenever she was away from the Hospital. The granddaughter told the hospital staff that “no heroic measures” were to be taken and that she was not to be intubated or put on a ventilator. 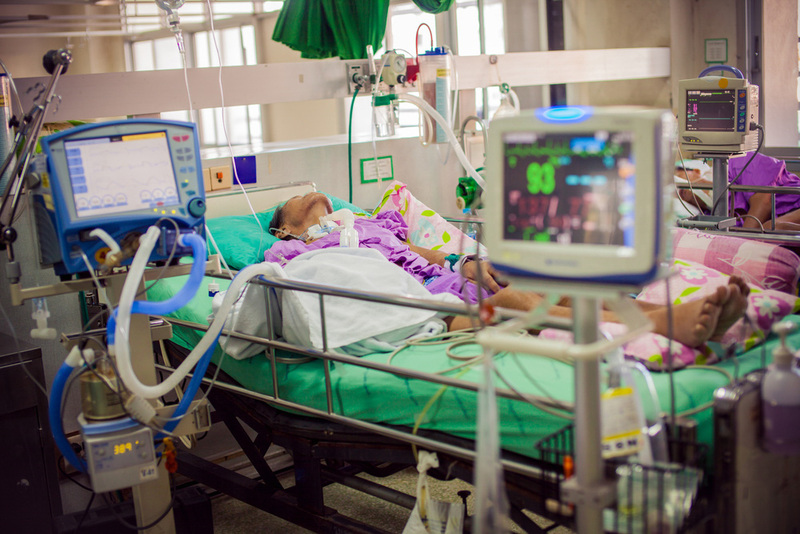 Several days later, in the early morning, the patient went into respiratory failure and the doctor decided to intubate her and place her on a ventilator. When questioned by staff whether he should first call the health care agent, he said he didn’t want to scare her to death at six o’clock in the morning. He reasoned that if he saved the patient, the family could later decide to discontinue life support but that they would not have a choice if she died. A week later, her kidneys failed. The family was again faced with the decision of disconnecting a ventilator as it had faced before. The patient died as soon as the ventilator was removed.